James "Jim" A. White Sr.
James A. 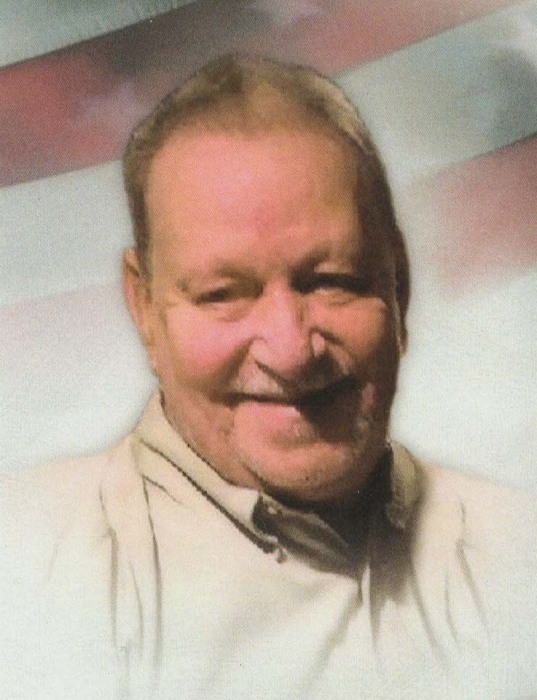 “Jim” White Sr. age 74 of Griffith, passed away on Friday March 15, 2019. He is survived by his children James A. (Erin Dahlkamp) White Jr, Patrick (Yun Ping) White, Tamara (David) DeRolf, and Christopher (Janet Hauser) White; and by his numerous grandchildren and great grandchildren (having a special place in his heart for Jenna). James was preceded in death by his parents Albert and Marie White, and by his wife Patricia White. Funeral services will be held on Tuesday March 19, 2019 at 7:00pm at White Funeral Home with Rev. James Williams officiating. Cremation will follow the services with inurnment at Abraham Lincoln National Cemetery in Elwood, IL. Friends may meet with the family on Tuesday March 19, 2019 from 3-7:00pm at White Funeral Home located at 921 W. 45th Ave. in Griffith. James was a Navy Veteran and member of the American Legion Post 66 in Griffith. He was retired from the Litho Strip Co. in Chicago, and enjoyed his children, grandchildren, playing Darts, the Chicago Cubs, drinking his MGD, always having his salt shaker, and bowling, which he scored a perfect game (300) in 1997. He was also an avid reader of the newspaper, reading it from front to back every day. Those who knew Jim always said he was a happy person.